Small groups are a great place to learn and fellowship. New groups are forming now. 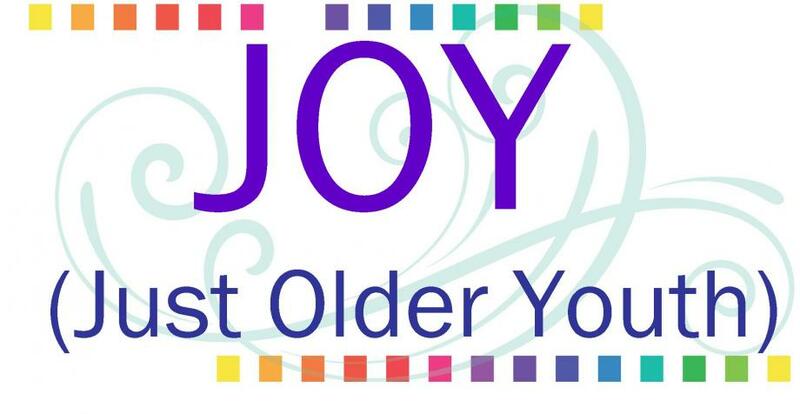 Please call the church office if you would like to facilitate a group, start a group, or join a group at 828.648.2367. Contact the church office to inquire about our GriefShare ministry. Youth on Sunday evenings at 5pm; Wednesday evenings for fellowship and Study at 6pm. J.O.Y. 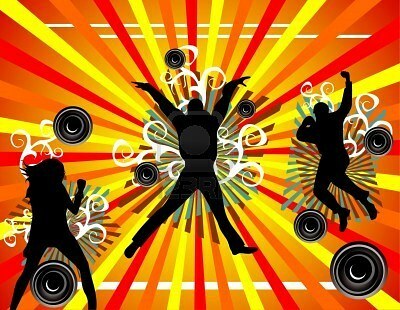 Club (Just Older Youth) for Adults available during the day. Monthly Events or Activites - call the Church Office for meeting and adventure times. 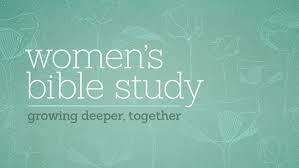 Ladies Bible Study Groups forming now. Call the church office for more information. 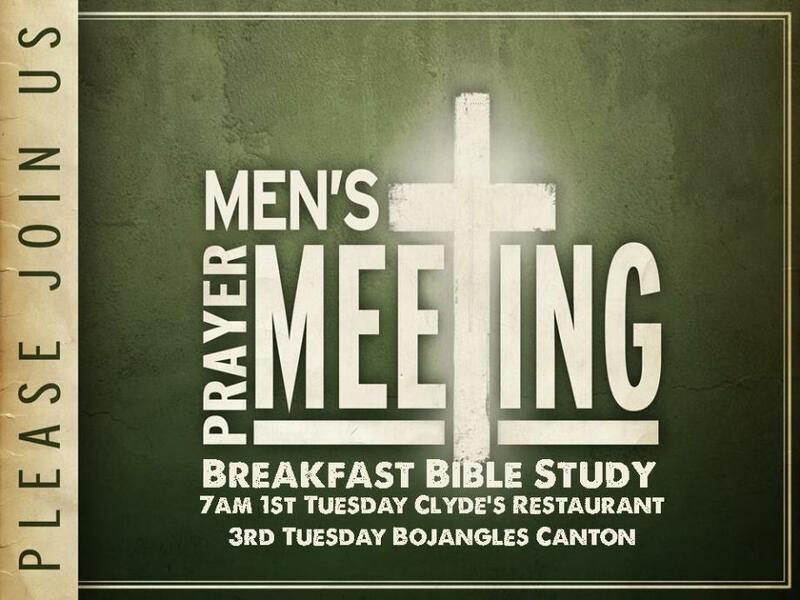 Men's Ministry invites you to Breakfast and Study every 1st and 3rd Tuesday at 7 am: 1st Tuesday at Clyde's Restaurant, 3rd Tuesday at Papertown Grill. Quarterly Actvities/ Events on Every fifth Tuesday.